Today I’ve got a post up on the Amazing Mold Putty Blog. 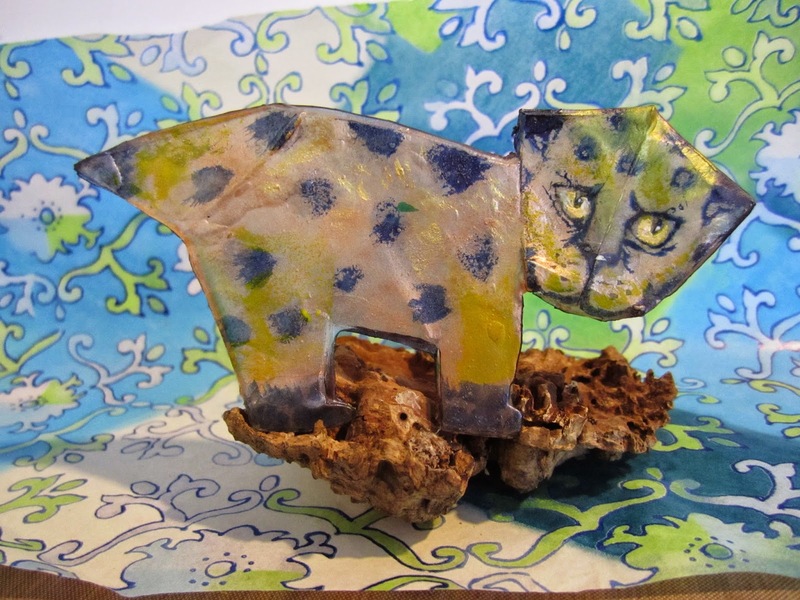 Please, visit and learn how I made this charming resin leopard based off an Origami Tiger! It’s Origami! It’s a Double Whammy! It’s an Amazing Mold Putty Piece! Yes! It’s a Dollar Tree find and more!